Dr. med. Johanna Christina Czeschik, M.Sc. 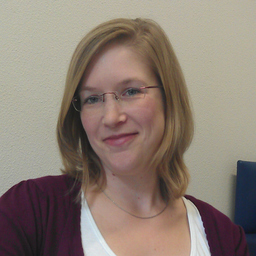 Discuss topics you and Dr Christina Czeschik are interested in in XING Groups. Dr Christina Czeschik attended the following events – were you there as well?